main reason for a patient’s visit. $10 goes towards supporting young people experiencing mental health issues. $15 goes towards providing more mental health peer education programs. $25 means someone can stay connected via our Helpline. 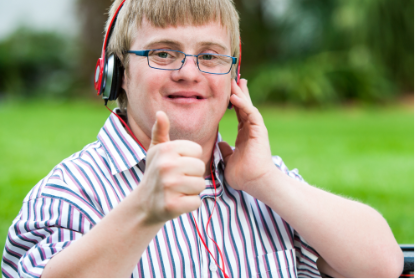 $50 helps create welcoming communities for people with psychosocial disability. 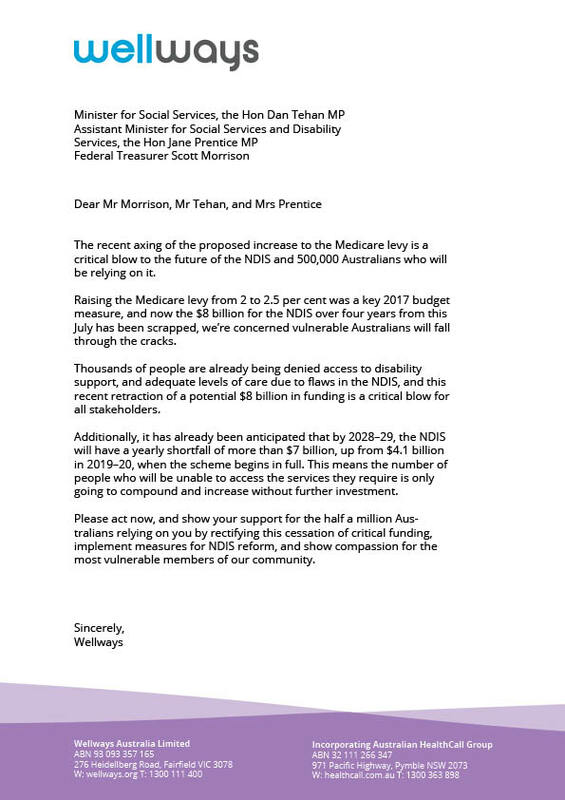 $100 means we can advocate to the Australian Government on behalf of those who are being left behind. $200 provides rehabilitation support services for people living with a severe mental health issue. You can help raise awareness, spread the word to your friends and family. Three out of four people with a mental health issue have experienced discrimination in regards to their disability. 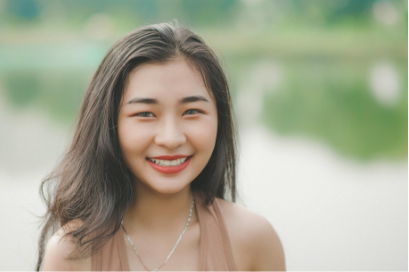 While awareness for mental health issues has grown in Australia, we still have a long way to go before the stigma surrounding mental health is gone. 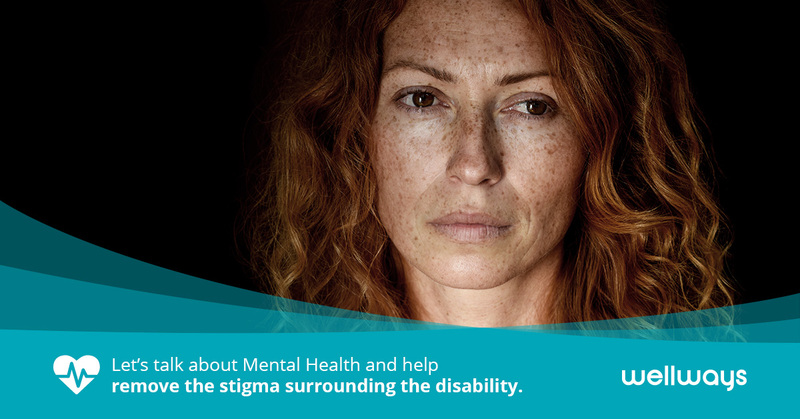 Mental health issues are the most common form of disability in Australia, and yet there are still far too many barriers stopping people from accessing appropriate support. Help us reach 20,000 signatures and demand mental health reform from our government. 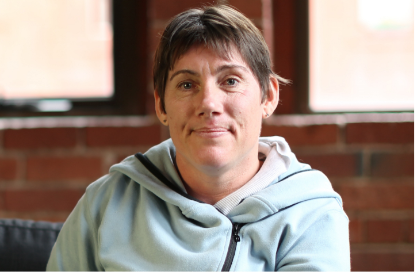 "Just because you can't see a disability, doesn't mean it isn't there "
Join Wellways as we call on the government to provide substantial support for those experiencing mental health issues in Australia. As a leading mental heath community support service, Wellways is committed to creating a healthier, fairer and more inclusive society. That means good mental health for everyone, particularly people who are disadvantaged and vulnerable. 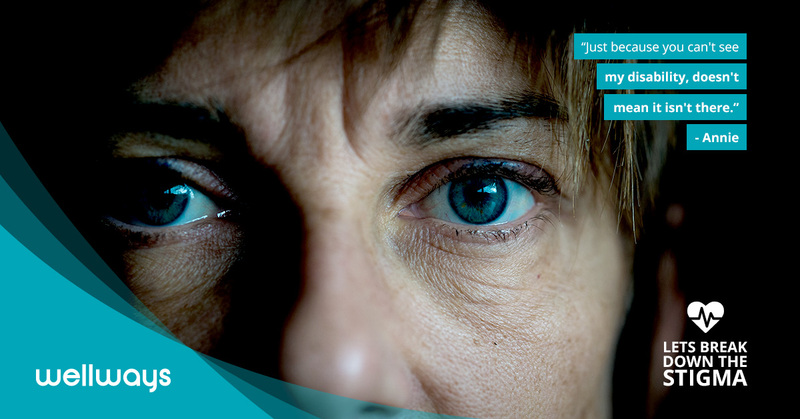 17.5% of our Australian population are living with a psychosocial disability, many of which feel they belong to a stigmatised group, and experience frequent discrimination in their daily lives. Impacting not only the life of the person experiencing mental health issues, but the parents, siblings and friends. Due to a lack of understanding surrounding mental health, thousands of our most vulnerable members of the community are falling through the gaps.  Leading to more than 1 in 4 people who received support from specialist homelessness services in 2016-2017 experiencing mental health issues. We also know that rural and regional Australians, our farmers and their families are consistently over represented in the number of people affected by mental health issues, injury, chronic disease and suicide. We need your help to help us break down the stigma of metal health and ensure those experiencing mental health issues receive the appropriate support. Just because you can’t see a disability, doesn’t mean it isn’t there. 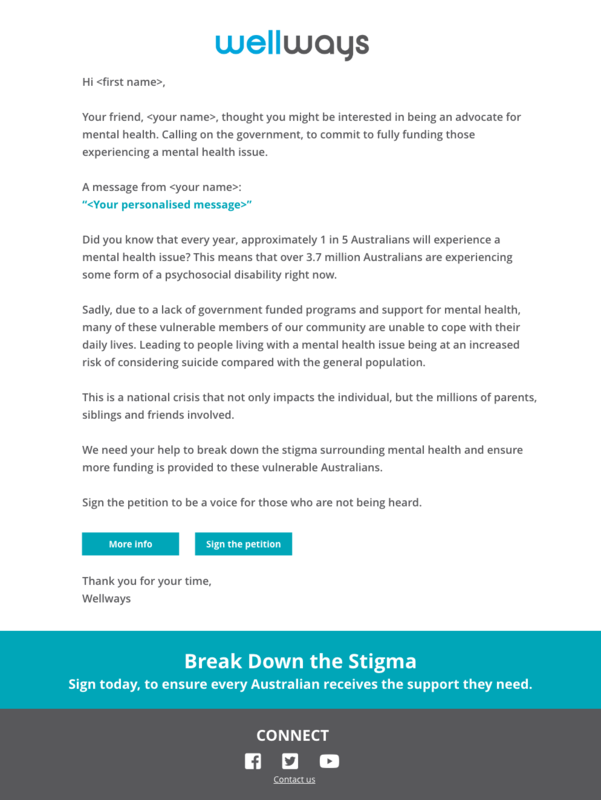 Please act now, and show your support for the 4 million Australians who are experiencing a mental health issue by rectifying this cessation of critical funding, implementing measures for an increase in education into mental health, providing an increase in medical and community support, and showing compassion for the most vulnerable members of our community. The community mental health system is failing people, their families and communities. 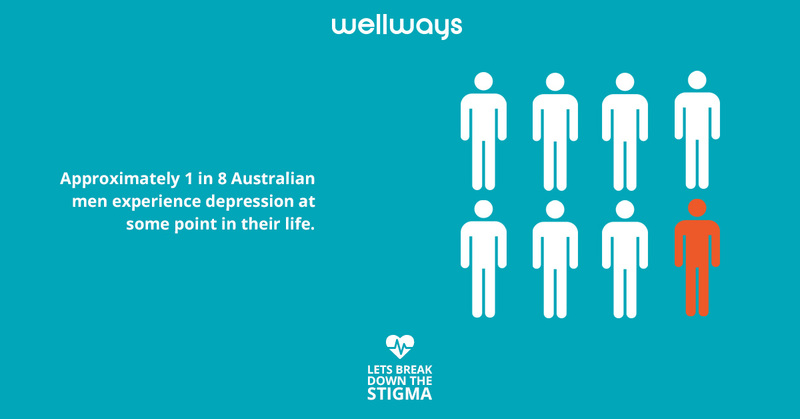 Wellways advocates for closing the funding gap in non-clinical community mental health services. 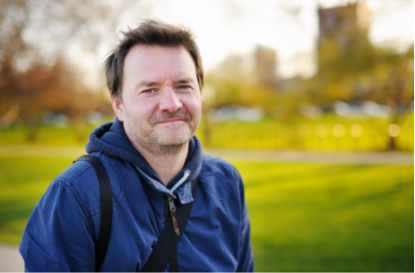 Mental Health Carers are under significant financial and emotional pressure. 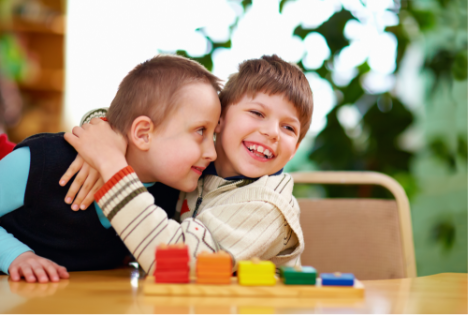 Wellways supports increased funding to provide respite care for Mental Health Carers. Put individuals, families and the community at the centre of the way we deliver community mental health service. 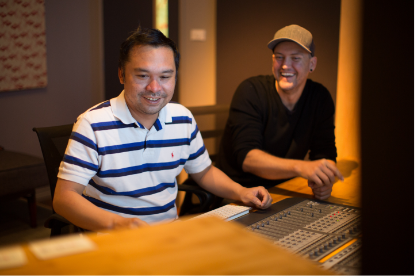 Wellways supports creating peer support and self-help volunteer programs. Rural and regional Australians are consistently over-represented in the numbers of people affected by mental health issues, injury, chronic disease, workplace fatalities and suicide. Wellways advocates for better access to support services for those living in regional and rural communities. Good mental health awareness should start early. Wellways supports the development of peer-led health education for youth during early schooling years. Wellways Australia is a leading not-for-profit organisation dedicated to ensuring all Australians lead active and fulfilling lives in their community. 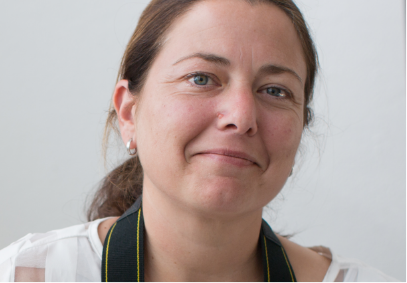 We work with individuals, families and the community to help them imagine and achieve better lives. 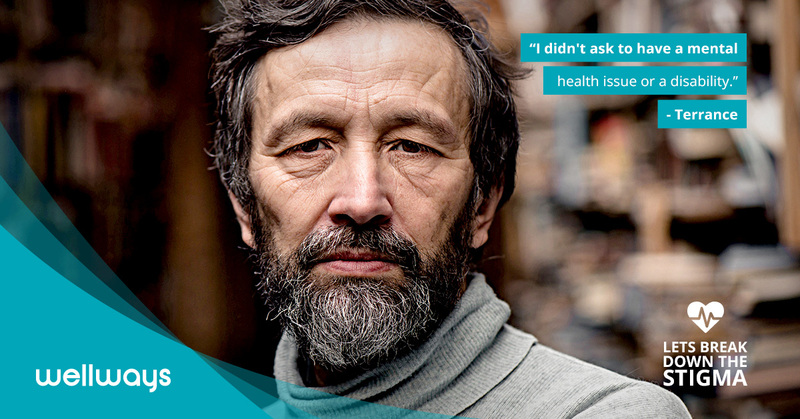 We advocate for change to make sure people can access the best possible care and information when they need it. 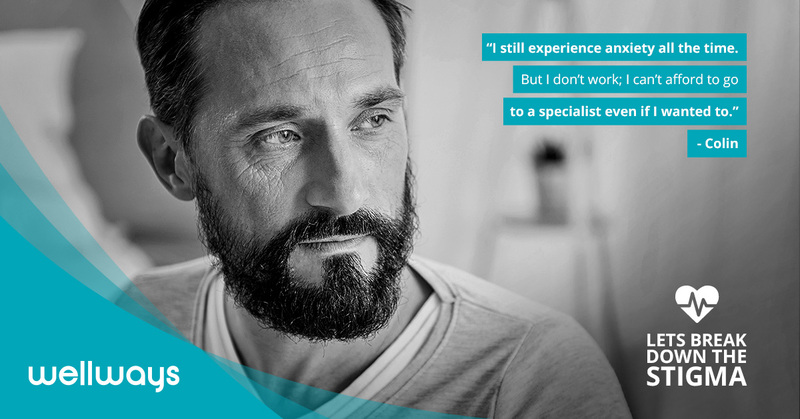 We provide a wide range of services and assistance for people with mental health issues, disabilities, youth and older Australians and those requiring community care. 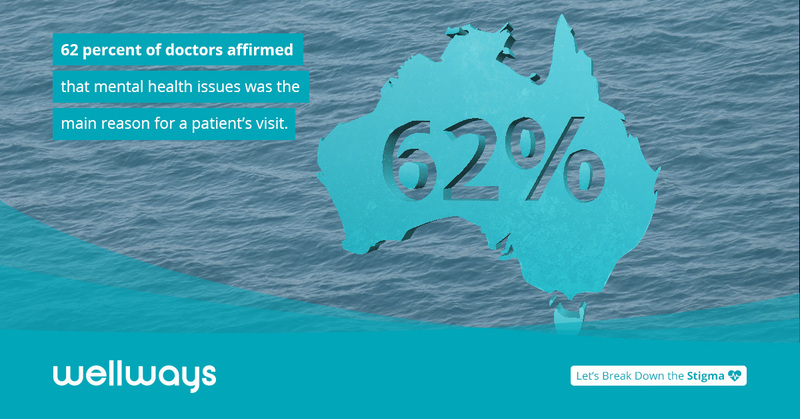 Every year, around 14% of all Australian adults are affected by an anxiety disorder.  A significant shortfall of up to 91% of people with severe mental health issues will have to rely on non-government funded community mental health services to meet their needs. 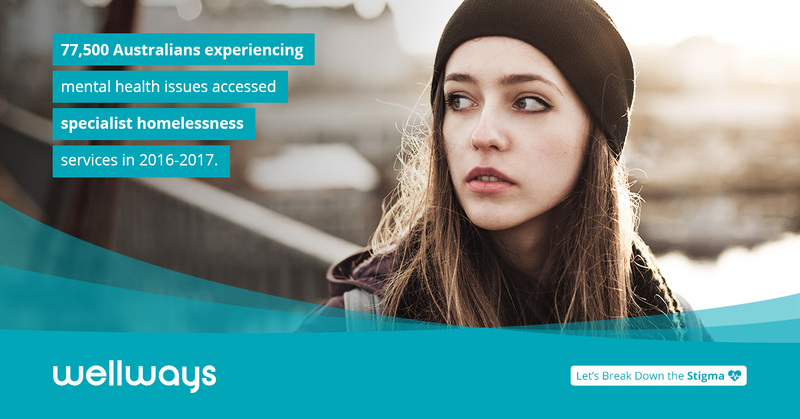 Around 77,569 people who received support from specialist homelessness services in 2016-2017 were experiencing mental health issues.